If you have a sliding glass door needing repair in the Marietta, Georgia, area, you’ll want to rely on the expert glaziers from Kennesaw Glass & Mirror. Each of our employees has an average of twenty years of experience, and our installers are required to have at least five years of experience. So, you can be certain that you’ll have a knowledgeable team working for you. Additionally, our company greatly emphasizes the importance of customer service. That’s why any time our installers go to a customer’s house, they wear shoe booties and put down protective gear to safeguard your floor. 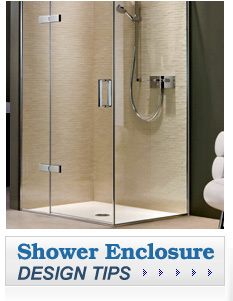 No matter what type of glass services you’re seeking, Kennesaw Glass & Mirror will get the work done in a timely manner. That’s partly thanks to having an in-house facility where we can complete repairs. This enables us to have lower turnaround times than other companies that send their products out to be repaired. 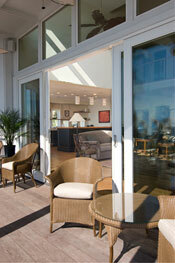 Contact Kennesaw Glass & Mirror today to learn more about our sliding glass door repair services. We are proud to serve residents of Marietta, GA, and nearby areas.